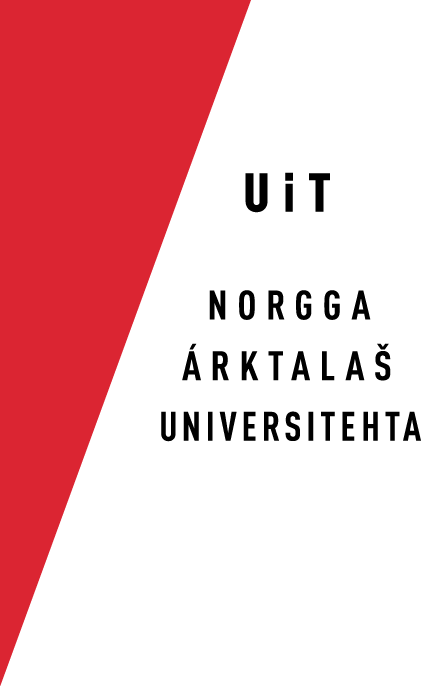 North Sámi text-to-speech released 6.5.2015! Divvun and the Norwegian Sámi Parliament has developed a North Sámi speech synthesis system in cooperation with Acapela. Speech syntehsis, or text-to-speech (TTS), allows the computer to transform text to natural speech in many applications. By using a screen reader (must be installed separately) all text on the screen can be read aloud. There are two Sámi voices, one female voice ("Elle") and one male voice ("Biera"). North Sámi Infovox (for Windows) is delivered on a USB dongle, which can be ordered free of charge from the Norwegian Sámi Parliament or from the Divvun group at UiT (feedback@divvun.no). The USB dongle is for one user only, but can be removed from the computer after installation. The USB dongle makes it possible to use the North Sámi speech syntheis on other computers than one's own, by bringing it along and plug it into a different computer and then starting the speech synthesis application directly from the USB dongle without installing anything. More detailed instructions can be found here. iVox for OS X can be downloaded and installed free of charge from here. To activate and put the North Sámi voices to use one needs an activation code. This code can be had free of charge by contacting the Divvun group at UiT (feedback@divvun.no). Instructions for installation and use can be found here (in Swedish) and here (in English). Acapela has a demo page where you can try the North Sámi voices on a text of your own. Is it possible to adapt the voices to your own needs. There are instructions in the Acapela language manual for North Sámi. The Manual covers mainly how the voices will read certain constructions, but chapter 6 and 7 describes how to add your own pronunciations and words. Contact Divvun if you need licenses for many users at once, e.g. for a whole company or institution. If you want to install the voices on a server with TTS serivces, please contact Acapela (contact info below). The SDK versions must be ordered directly from Acapela. Get in touch with Susanne Magnusson (susanne.magnusson@acapela-group.com, tlf +46 8 799 86 02) for questions related to these versions.